“When are you going to get your writing mojo back?” I was asked from time to time as moss gathered on the inside of my blog. The truth is after Kate’s death, every time I tried to write it just felt contrived and to be perfectly honest jabbering on about the pressures of life just didn’t seem a fitting follow up post. So I kept schtum and got on with the busy business of living. As Barbara on twitter beautifully summed it up; “the first wish of those dying untimely is to live their dreams for them”. So I have been doing lots of dreaming and as Kate got so much pleasure from working, I tried to do quite a lot of that too. At times so much working that I was beginning to leak yin all over my new found yang. But with 2 clear scans since we last spoke, I am in a good place again and I have more news. 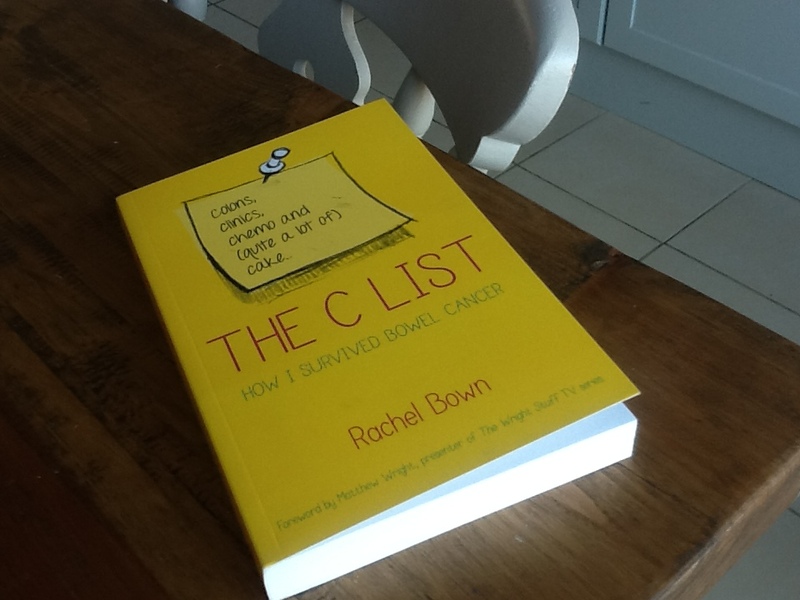 The book that I cranked out during chemo, called The C List, got picked up by a publisher and is being released finally on the 3rd of April in the UK and the 22nd in America. And as Kate helped me so much with this book from the first edit to being my daily muse, I feel it is only right and proper to announce it here now in her memory. I have also been signed up to blog for The Huffington Post so there will be all manner of thoughts spilling out of me now I have got my writing mojo back (or my blah blah blah as my Spanish CEO prefers to call it!). Please feel free to suggest topics. No reasonable request turned down. My publisher has fixed me up with more interviews for the book so if I apologise in advance, can you please put up with the odd shameless plug from time to time if I promise not to overdo it? 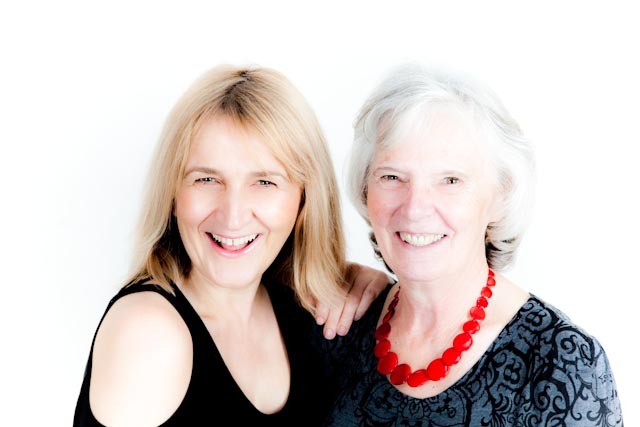 And please, don’t just point the finger at me, spread your blame wide to Melinda Lord who challenged me on this very blog to write this book in the first place! And Andy Blackford who forced me to write daily and supplied the title. And anyone else who told me I should write. You only have yourselves to blame! And no, I have never pretended to know where to put apostrophes so apologies for that too.